Happy Friday everyone! With Labor Day behind us and Fall on the horizon I have been itching to post a few autumn inspirations. Fall is by far my favorite season! 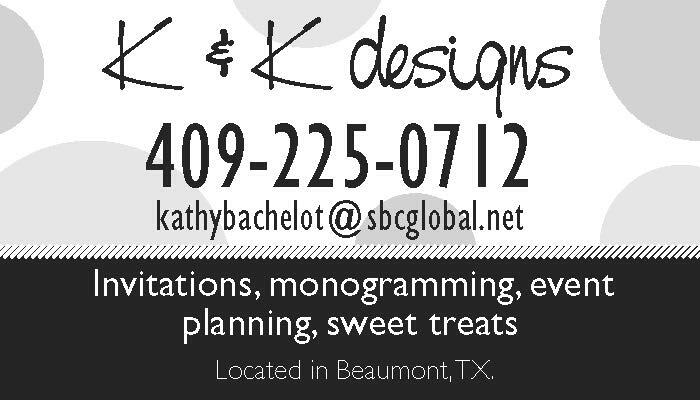 I love the changing leaves, pumpkins, warm sweaters, (I dream of those seeing as we live in Southeast Texas,) FOOTBALL, the smell of cinnamon and everything else you can imagine. 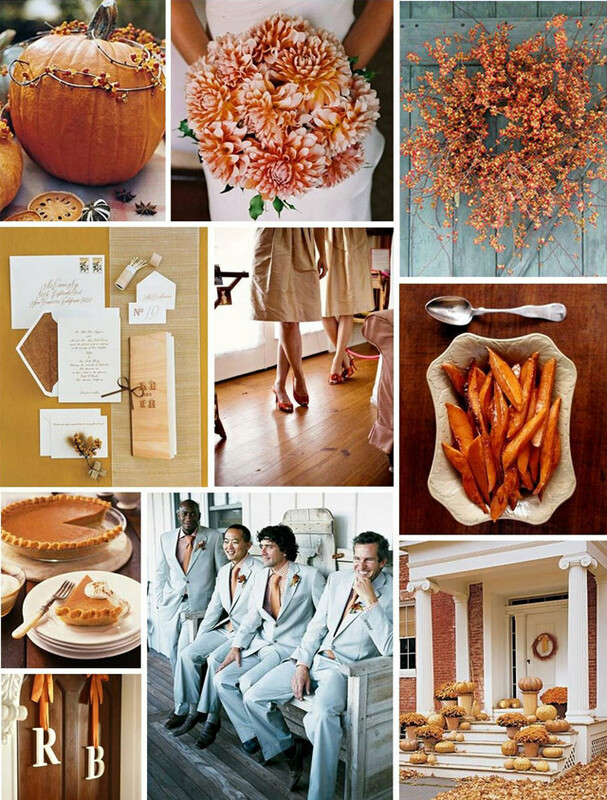 So needless to say I had tons of fun digging up all kinds of fall wedding goodness. 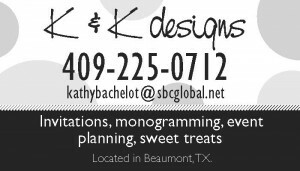 I hope you enjoy and find lots of things to inspire you on your wedding planning journey! Don’t you wish we all had one of these gorgeous barns at our disposal! I love apples but dip them in Carmel and I am in heaven. 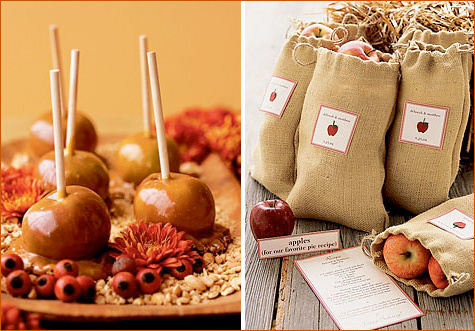 These make for fabulous and inexpensive favors for your fall wedding! The season just screams warm and cozy feelings and isn’t that what you want on your big day?! 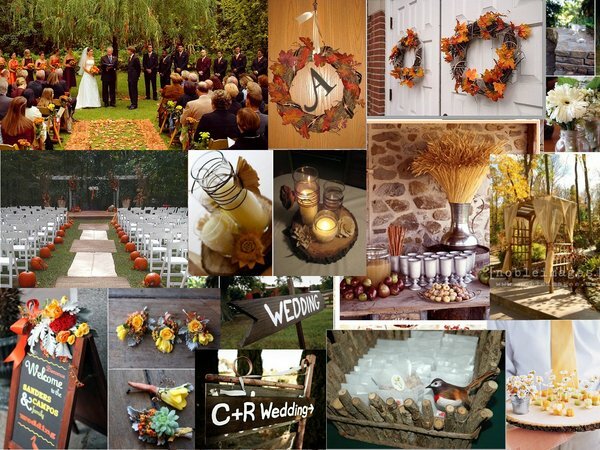 I had a fall wedding and I loved everything about it. 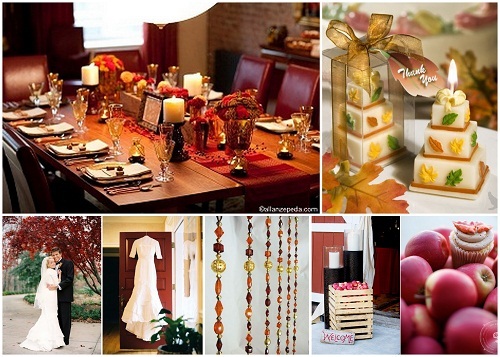 I hope you found lots of fall wedding goodness that you can use on your big day! We are ready for the cooler weather and some football! I guess you know what we will be doing Saturday! Until next time……..